Released in Japan in 2007 as one disc in a series of collectible mini-Lp sleeve reissues. The discs feature the original USA artwork and catalog numbers as they appeared for international distribution on the CBS, not Columbia, label. The discs attempt to reproduce vintage Lp labels (but as "Sony Music," not CBS) with inner sleeves that are blank or reproductions of original advertisements. 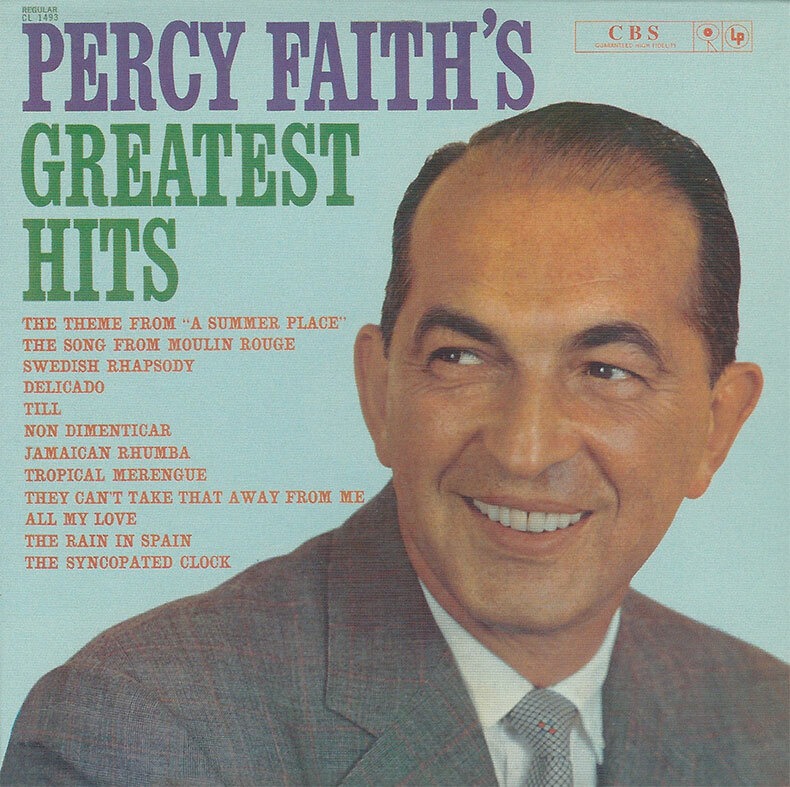 Each disc features a booklet featuring lyrics (where applicable), notes and a Percy Faith discography, albeit incomplete, showing USA Lps with mono and stereo catalog numbers. All 12 tracks in mono.